A housing scheme designed to create a community, not just an estate. 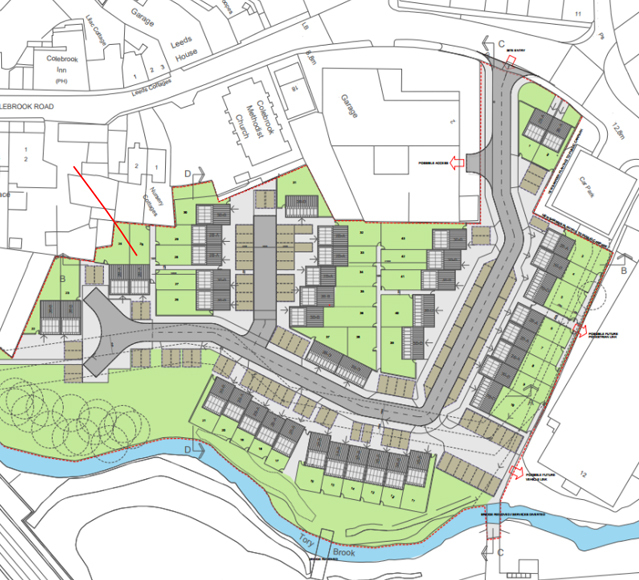 Colebrook Housing is a proposed development of 43 new houses (mix of 2 and 3 beds) on an existing industrial site off Colebrook Road in Plympton. The site is located within Flood Zone 3 and significant flood risk issues have had to be overcome in order to satisfy the Environment Agency’s concerns in relation to flooding at the site and of the surrounding areas. 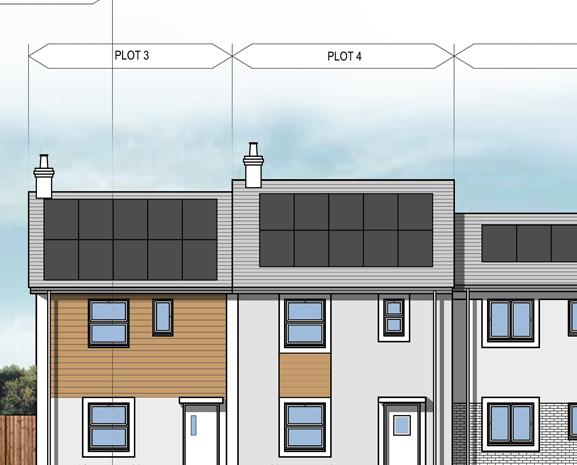 A detailed pre-application process was undertaken in order to gain the Local Planning Authorities response and support with regards to the main issues such as scheme design, highways, contamination and flood risk. We also undertook a local public consultation event in order to engage with the community and to understand and take account of their views. 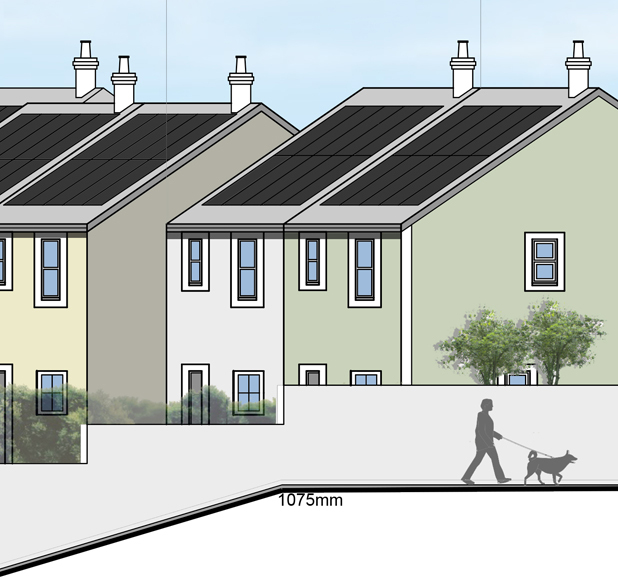 Despite being a challenging site due to ground contamination associated with the previous uses and the aforementioned flood risk issues, the Local Planning Authority have indicated support for the proposals.